This weekend one of the biggest TV shows on Earth returns to our screens. No, I am not talking about Game of Thrones or The Walking Dead, but the Eurovision Song Contest. The annual extravaganza is one of the longest running and most watched live events in TV history. This contest - which dates back to the 1950s - was a precursor to a format we all know and love today: reality singing competitions. But Eurovision brings us all the action and excitement in a very short period of time. It’s like watching an entire season of The Voice in one night! The Eurovision Song Contest goes all the way back to 1956. It started as a trial run for live broadcasting, with only seven countries participating. Over the years, Eurovision has given birth to huge stars over the years, most notably ABBA. All European countries except for Kosovo, Vatican and Lichtenstein have performed at the competition. Countries from outside Europe have also taken part. Morocco in 1980 and Australia, invited in 2015 due to the popularity of the show down under and set to return this year. 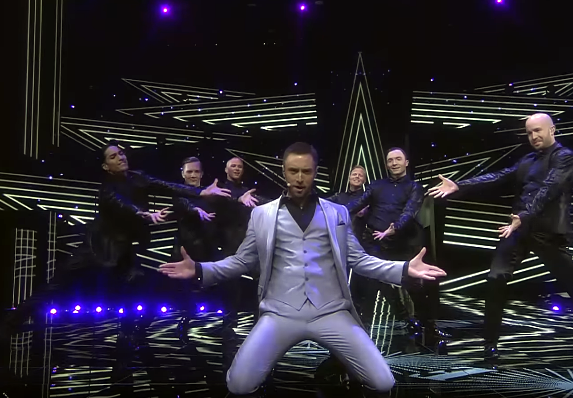 Whether you are in Europe or not, Eurovision is a TV must-watch!